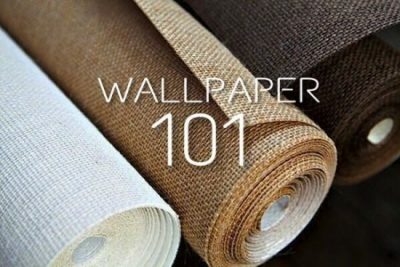 How do you know how many rolls of wallpaper to purchase? First of all, you need a Measurement Tape. Measure the width and height of the wall area you want to cover preferably in meters. After you gotten the measurement, you would need to multiply the width by the height to arrive at the total square meter of the wall area. With this you would be able to estimate how many rolls of wallpaper you would need to cover the wall area. We do not advice deducting windows, doors and other large openings because of the wastage derived from off cut patterns. Check the roll label for how much square meter the roll gives and ensure the roll coverage is more than the total square meter you arrived at. The general rule of thumb is to order one roll extra than what you need. It is best to get it at the same time as the original purchase to ensure the rolls are from the same product run so there is no variation in color. You can ensure this by looking at the batch number. If the batch numbers are the same, then there will be no variation in color. The spare roll is to account for an offset match and mistakes. 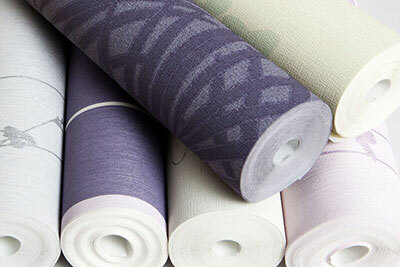 You can always return unused rolls if they go unused assuming they are in perfect condition as at when purchased.